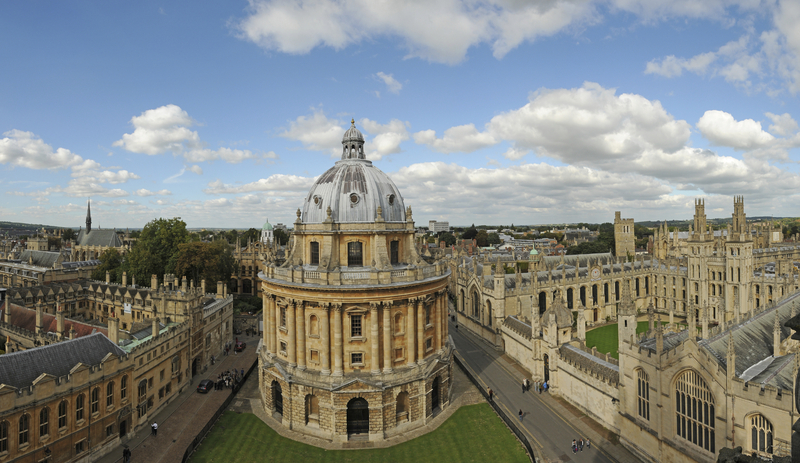 Five Harvard seniors and one graduate will attend Oxford University in October 2014. As a concentrator in human developmental and regenerative biology, Elizabeth H. Byrne ’14 has done extensive research and clinical work at Harvard Medical School and Massachusetts General Hospital, the Ragon Institute, and the Broad Labs, as well as at the Center for the AIDS Programme of Research in South Africa. She plans to earn a master’s of science in applied statistics. Concentrating in psychology, Alexander J. Diaz ’14 studies the cognitive mechanisms that underlie unconscious race, ethnic, and gender bias, and has worked with leading law-enforcement authorities to use psychological research to achieve less-biased trials. He intends to pursue the M.Phil. in comparative social policy. Classics concentrator Aurora C. Griffin ’14 combines interests in Western ethical thought, Christian theology, and bioethics with her desire to build a society more conscious about the way it develops and uses biotechnologies. She plans to pursue the M.Phil. in theology and Christian ethics. Concentrating in history and science, Andrew S. Lea ’14 focuses on the social and ethical implications of science and medicine. He plans to earn an M.Phil. in the history of science, medicine, and technology. Economics concentrator Paolo P. Singer ’14 is committed to investigating issues relating to poverty and economic opportunity, domestically and globally. He intends to pursue the M.Sc. in economics for development. A former anthropology concentrator, Katherine E. Warren ’13 won a Hoopes Prize for her senior thesis, “Coming of Age in the Epidemic: Suicide and Adolescence in a Tribal Nation,” and is currently an Albright Fellow at the U.S. Department of Health and Human Services, where she works on women’s and Native American health issues. She intends to earn the M.Sc. in global health science. Additional coverage of the new scholars appears in the Harvard Crimson. A complete listing, with brief biographies, of the 2013 Rhodes Scholars-elect, including those from Harvard, appears on the Rhodes Trust website.